The air is so polluted on cruise ships that it could endanger the health of its passengers and workers. This is the frightening finding of a study conducted clandestinely on these boats increasingly popular among tourists. Ryan Kennedy, a professor at the Johns Hopkins School of Public Health and author of the report, conducted his research on the four-ship bridges of the Carnival Corp. over a two-year period. As a result, the concentrations of fine particles measured were “comparable to those measured in polluted cities, such as Beijing and Santiago,” the report said. In addition, the exhaust gases contain harmful molecules including metals and polycyclic hydrocarbons, some of which have carcinogenic properties. “It’s dangerous, it’s not good for you to be exposed,” says Kennedy, quoted by CNN. The surveys were conducted on four boats, without the company, its employees or passengers being warned. Measurements were taken on both moving and moored vessels. The highest concentrations have been detected near the chimney at the back of the boat, an area where runways, swimming pools and lounge areas with loungers are often located, points out Stand.earth, environmental organization that commissioned the study, adding that this made the finding all the more worrying as passengers often spend considerable time there. Carnival Corp has responded by saying it complies with applicable national and international standards, including those of the US Environmental Protection Agency, to provide maximum conditions for their passengers and staff. The company ensures that “the air quality tests on its boats meet or exceed all requirements”. 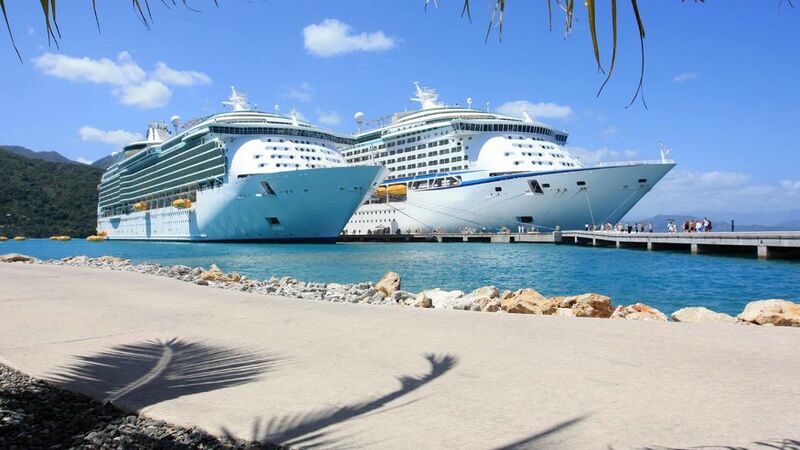 Cruise Lines International Association spokeswoman Megan King said, “Overall, the cruise industry has already invested $ 1 billion in new technologies and clean energy to significantly reduce gas emissions,” CNN reports. According to this association, more than 30 million people are expected to travel on a cruise ship in 2019.